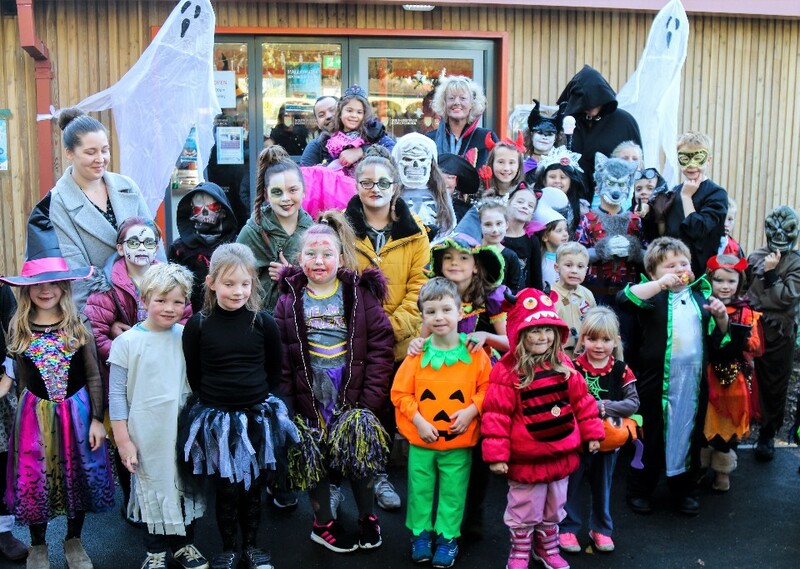 Thousands of fearless visitors descended on Grantham's Wyndham Park on Sunday to scare themselves - and each other - ahead of Halloween. The South Kesteven District Council-run event was supported by 36 weird and wonderful volunteers. 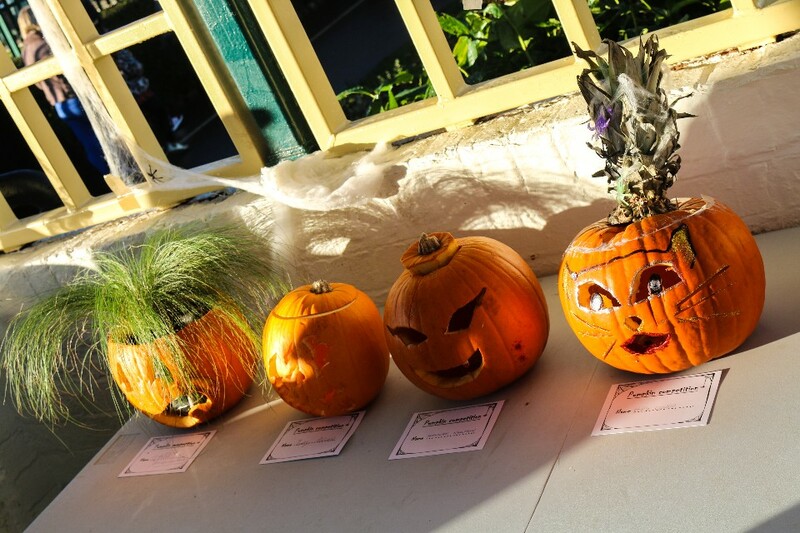 The visitors braved nightmarish weather conditions to take part in the fun, which included a fancy dress contest, pumpkin carving, a spooky prize trail and a ghoulish photo booth. Cabinet member for Retail and Visitor Economy, Nick Robins, said: "We were thrilled with the turnout and for all the support from our partners to make this such a memorable event. "We're very grateful to the team of volunteers, without whom the event would not have happened. They really threw themselves into the role and even had visitors queuing to take selfies with them!" 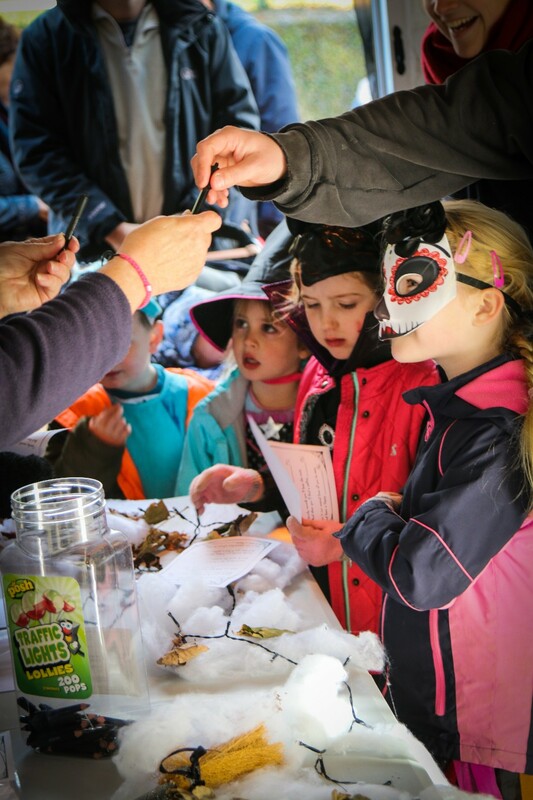 The event is the latest in the park's calendar of Heritage Lottery Fund and BIG Lottery Fund activities. Students from Harlaxton Manor organised trail games, while Grantham College supported the Spooktacular Trail and also brought along the spooky photo booth. Financial support from Community books provided the prizes, while visitor centre staff ensured creepy food and drink served beneath cobwebs galore!